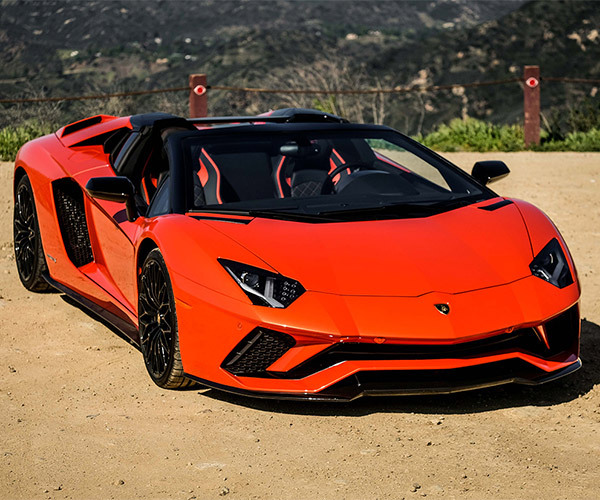 The “entry level” Lamborghini Huracán is a very impressive supercar in its own right – with the dramatic styling that Lambo is known for, and driven by a crazy powerful 600+hp V10 that can launch it to 62 mph in just 3.4 seconds. But if you’ve got Lambo money, you might want something even more special, right? 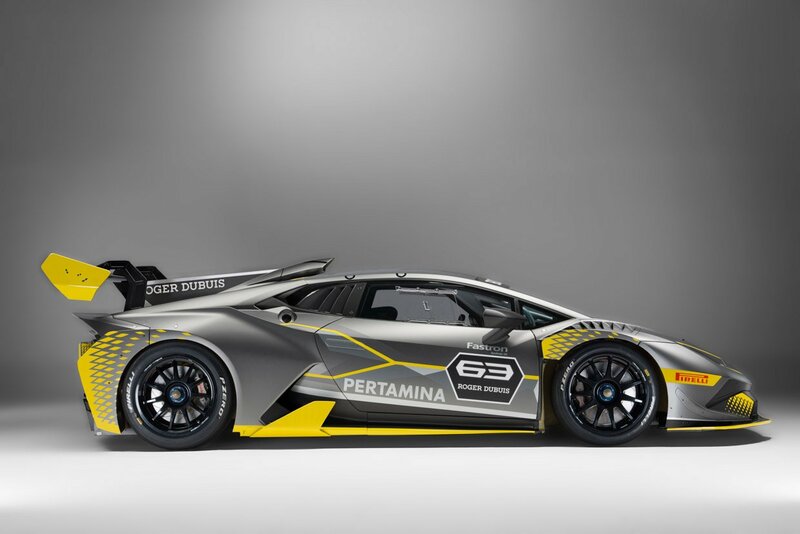 Well, look no further than the Huracán Super Trofeo EVO. 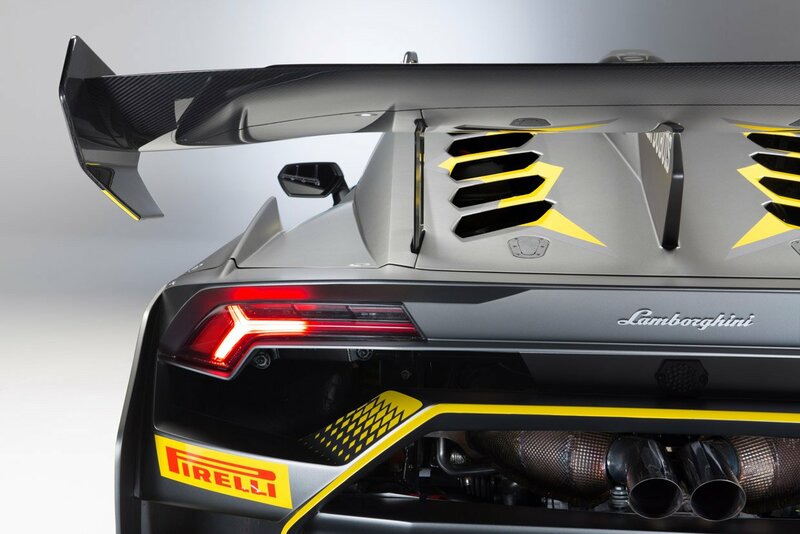 This unique competition version of the Huracán comes from Lamborghini’s Squadra Corse motorsports division, and tricks out the car with everything needed to keep the car stuck to the pavement and slicing through the air while zipping down the race track. Despite the lack of drivetrain upgrades, the car is expected to trim a second or two off its lap times this year thanks entirely to the aerodynamic improvements, which come courtesy of Dallara Engineering. This Huracán has been fitted with numerous aerodynamic upgrades, thanks to a carbon fiber body kit that includes a big rear wing, a tailfin for stability, ground hugging splitters and diffusers, and new cutouts for improved airflow to the engine. 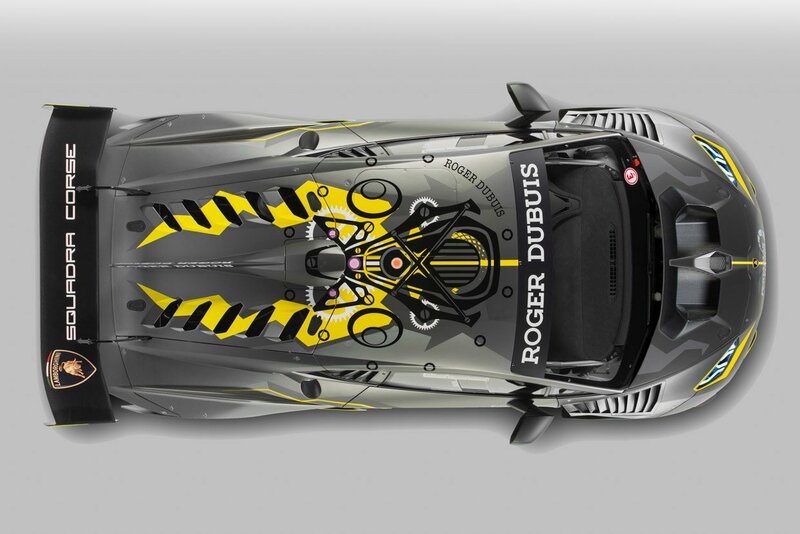 Lamborghini teamed up with luxury watchmaker Roger Dubuis to create the bold yellow, grey, and black livery for the car. I think it looks pretty awesome when viewed at ground level, but I’m not sure what to make of the design on the roof. 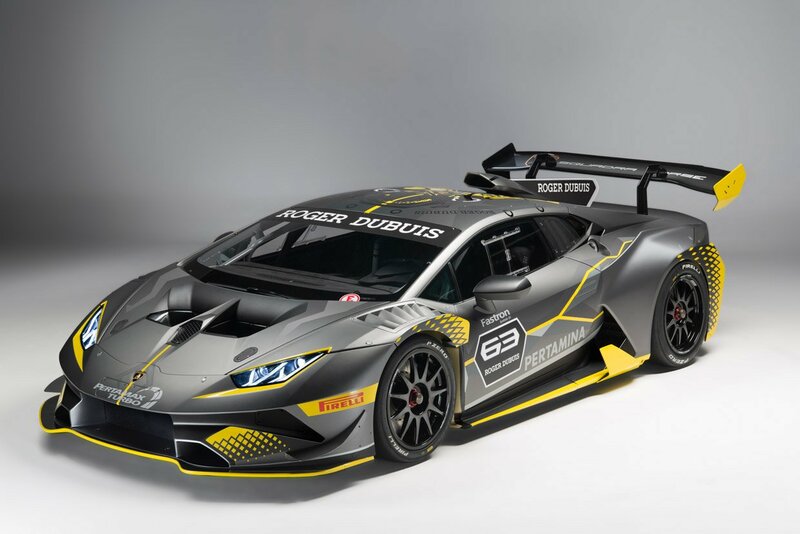 Track obsessed Lamborghini fans and race teams can pick up a Super Trofeo EVO for 235,000 Euro in Europe and Asia, or $295,000(USD) here in the States. 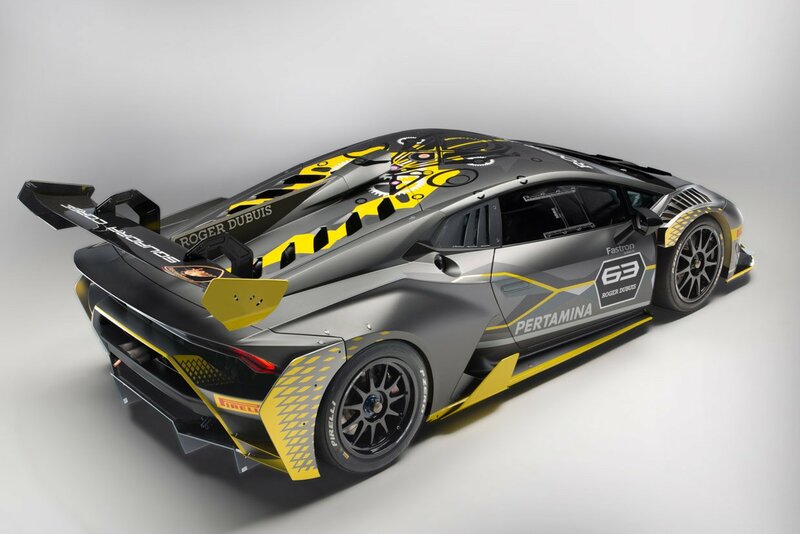 The Super Trofeo EVO is expected to turn up on track for the Lamborghini Super Trofeo race series in 2018.